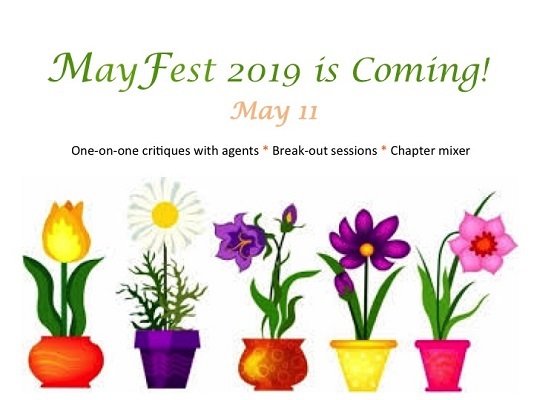 MayFest May 11, 2019 registration for Workshops is open (Registration for critiques closed Friday April 12th 9:00pm.) , click here. Important - Please only register for ONE Workshop, they are all at the same time so you can only attend one. Since space is limited we need accurate numbers to make sure there is room for everyone to be in a workshop. Important - Even if you already registered for May Fest when you signed up for a Critique and/or a Headshot please Register Again. Use the Previously Registered for May Fest Ticket so you will not be charged again. Since space is limited in the rooms we have available for the Workshops we need everyone attending to sign up for the workshop of their choice in advance to guarantee you will get in. Headshot information and your appointment time will be sent, to those who registered for one, closer to May Fest. Critique appointment time will be emailed to those who registered for one, closer to May Fest. Upcoming Intensives: October 11, 2019: PB Text Intensive - With Melissa Manlove. Registration is open-click here for more info. Submission Game – To encourage everyone to (BIC) and submit their work, we have created a Bingo game that runs through May 11, 2019. Click here for the Bingo Card. Here are the rules: 1) One rejection letter/email per box. 2) Rejections must be received after September 8, 2018. 3) Write the name of the editor/agent and date in the box. 4) When you have a Bingo, bring the Rejection Bingo Card to a chapter meeting to win a prize.